NPT is hosting two free documentary screenings this month including a May 23 event with filmmaker Ric Burns and a May 17 veterans-themed event. 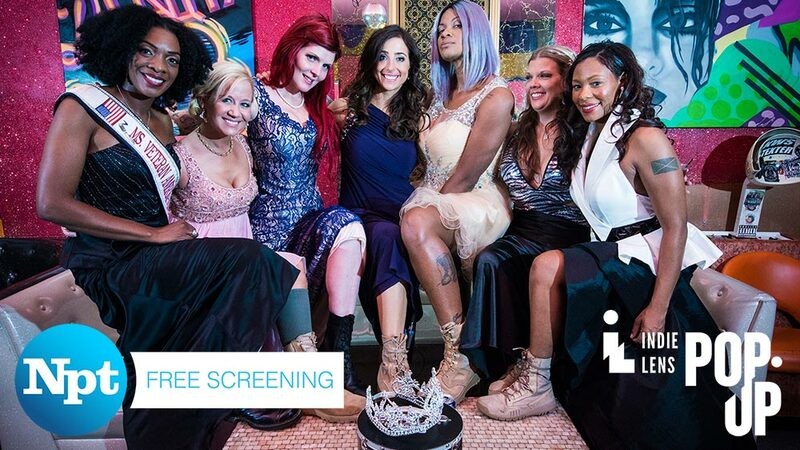 Served Like a Girl, the final film in our 2017 – 2018 Indie Lens Pop-Up series, is a candid look at a shared sisterhood aiming to help the rising number of homeless women veterans who served in Iraq and Afghanistan. By entering the “Ms. Veteran America” competition, these amazing women unexpectedly come full circle in a quest for healing and hope as they overcome PTSD, sexual abuse and other traumas. This event takes place on Thursday, May 17, from 6:30 to 8:30 p.m. at Watkins College of Art (2298 Rosa L. Parks Blvd., Nashville 37228). It is a free event, but RSVPs are required at served-npt.eventbrite.com. Doors open at 6 p.m. and seating in the Watkins Theater will be first come, first served. A panel discussion after the film will feature U.S. Army veterans Mary Ross and Marjorie K. Eastman, along with Dr. Denice P. Fish, a licensed professional counselor specializing in treating combat trauma. Independent Lens airs Mondays on NPT. 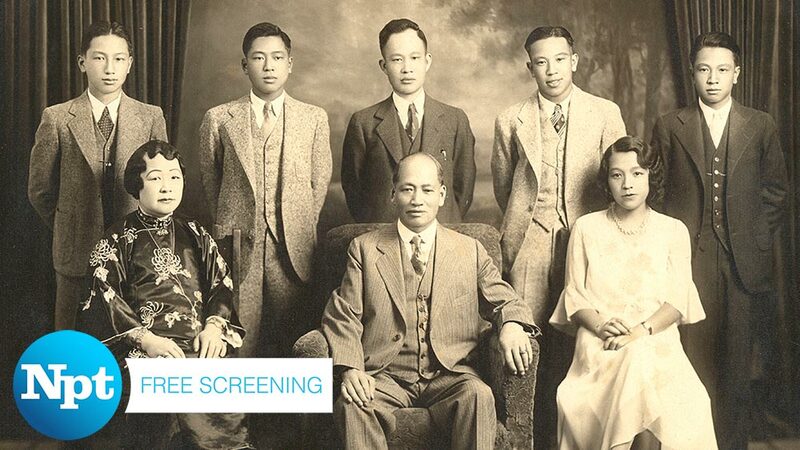 On Wednesday, May 23, NPT will host a free screening and discussion of The Chinese Exclusion Act at Vanderbilt University’s First Amendment Center (1207 18th Ave. S., Nashville 37212). 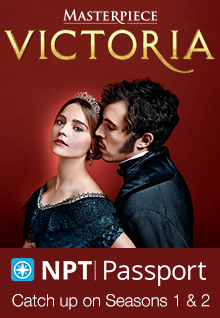 This timely documentary from PBS’ American Experience series reveals the connections between the 1882 Chinese Exclusion Act – the only federal legislation in United States history ever to bar a specific race and nationality from immigration and citizenship – and the history of American civil liberties, immigration, labor and culture. Following the screening, Ric Burns and Li-Shun Yu, the documentary’s producers, will take part in “Who Is American? Immigration, Exclusion, and the American Dream,” a panel discussion. They will be joined by a representative from the Tennessee Immigrant and Refugee Rights Coalition and moderator Renata Soto, co-founder and director of Conexión Américas. The Chinese Arts Alliance will also be represented at the event. This event takes place from 6 to 8 p.m.; doors open for a reception at 6 p.m. and the screening begins at 6:30. The event is free, but RSVPs are required at ricburns-npt.eventbrite.com. Seating will be first come, first served. Find more NPT events at wnpt.org/events. This entry was posted on May 3, 2018 at 8:00 am. You can follow any responses to this entry through the RSS 2.0 feed. You can leave a response, or trackback from your own site.